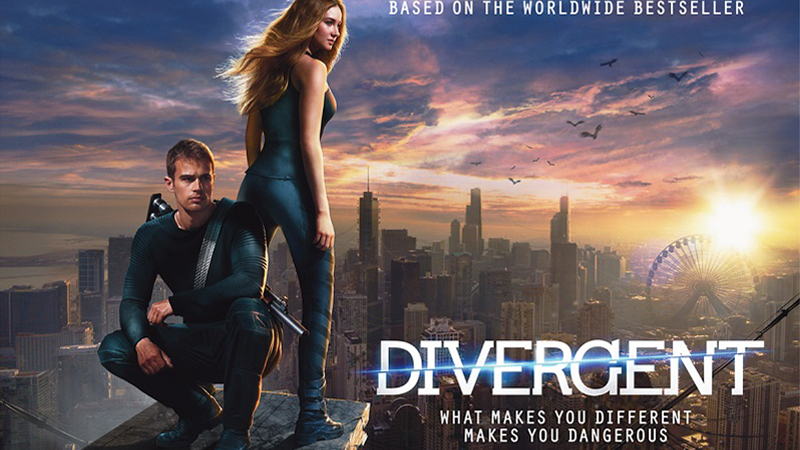 Over 300 costumes and props from the three best-selling Divergent movies are for sale on Prop Store through March 15. 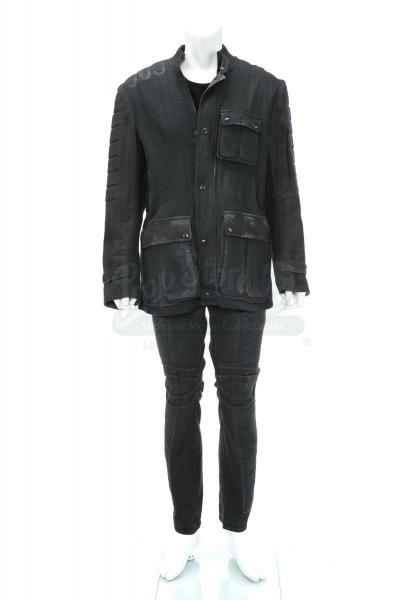 This outfit consists of a cotton jacket, T-shirt and pants and was worn by Tobias "Four" (portrayed by Theo James) when Peter and Tris' are paired to fight by Eric, leader of Dauntless. 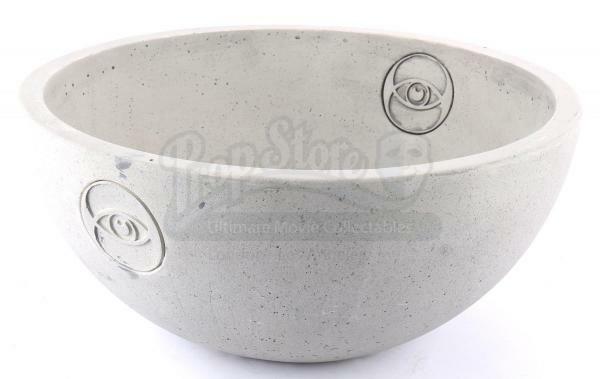 This is the erudite faction choosing bowl, which is used when young adults shed blood into faction bowls during the ceremony in which they formally chose their faction. Factions are chosen by which value each teenager aspires to have. The Erudite faction is one of the five and is the intelligent faction. 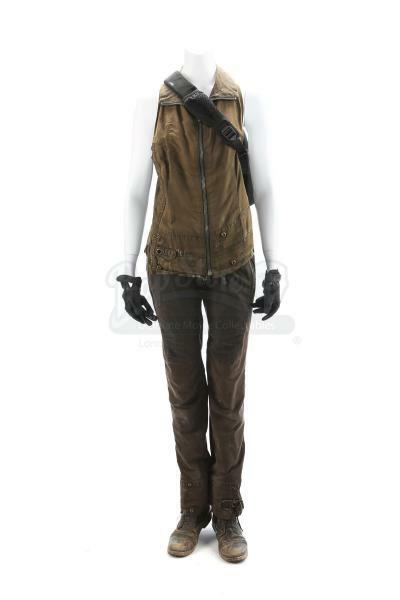 Tris Prior (played by Shailene Woodley) wears this outfit (vest, pants, gloves, boots and backpack) in the third installment of the Divergent movies (Allegiant) when she and Four made their way to the walls of Chicago to escape. She also wore her vest when she fought Jeanine (played by Kate Winslet) and opened the simulation box through the faction trials. 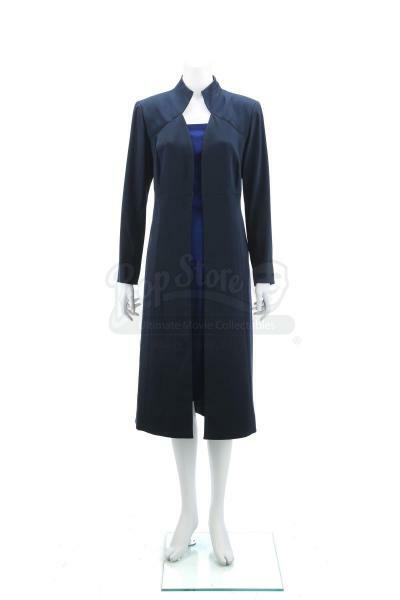 This jacket, camisole and skirt were worn by Jeanine Matthews (portrayed by Kate Winslet) in the sequel, Insurgent, when she controlled the brainwashed Dauntless army. In addition to these highlights, there are many more costumes, props and accessories from the trilogy available for bids on Prop Store at affordable prices.